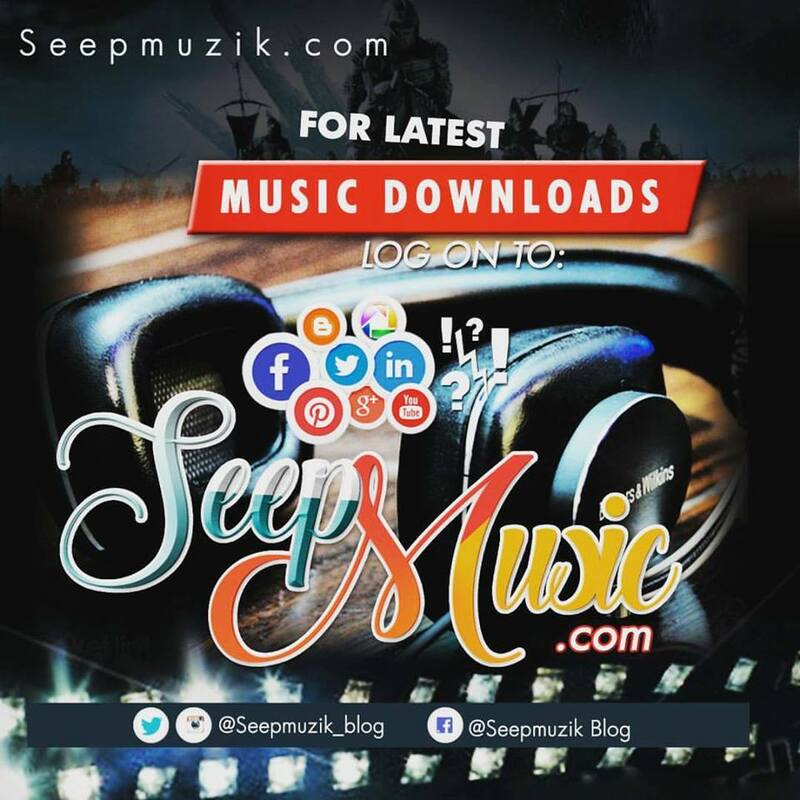 American based Nigerian singer "Sifter" is not resting on his oars as he continues to churn out new songs to the delight of his fans both home and abroad. The multiple award winning singer is coming out with another tune titled "ibadi" . 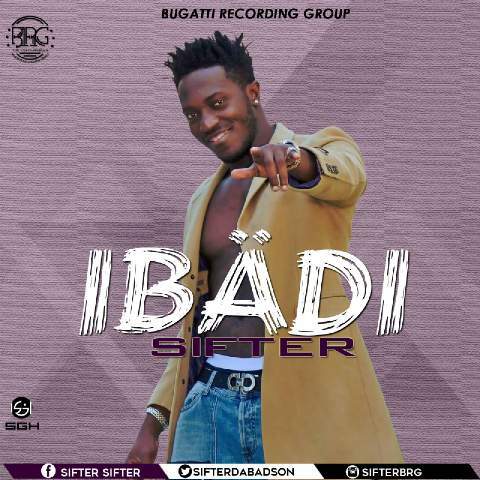 This is a follow up to Sifter's singles 'Chop am' and 'Ololufe' featuring 9ice, the Bugatti Recording Group artiste Sifter born Moses Komolafe as promised, rolls out the official visual/Audio for his new single titled "IBADI".